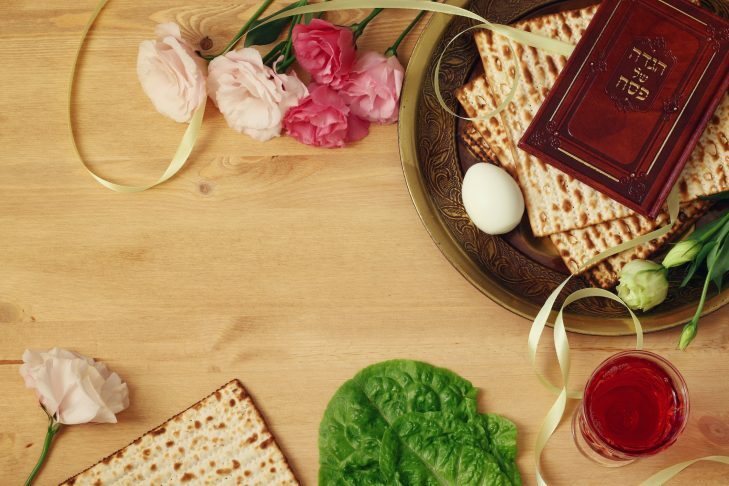 Join us for a spiritual, warm traditional seder experience with a fully catered kosher dinner downtown! Share your melodies and traditions with old friends and new. This year it will be led by Rabbi Klein. Reservations will be limited to 50 people, with priority to members. Reservations on a first-come, first-served basis.